Nikon D800 Equipped With 36 Megapixels, Full Frame FX Sensor For $4000? According to new specifications leaked on the Japanese Digital Camera Info site and Nikon Rumours website. Nikon’s new D800 DSLR camera could be equipped with a massive 36 megapixel and cost around $4000. Nikon’s D800 which has still yet to be officially announced, is expected to replace the D700. The leaked specifications also state that the new Nikon D800 will be equipped with a Full Frame FX Sensor and capable of 4 frames per second continuous shooting when using the body only, and about 6 frames per second when used in DX mode with the optional battery pack. Together with Full HD video recording in 1920 × 1080/30p, 86K pixel split control, AF, exposure, white balance, with face recognition AF features. Its also thought it will be fitted with two media Compact Flash card slots and SD card slot. 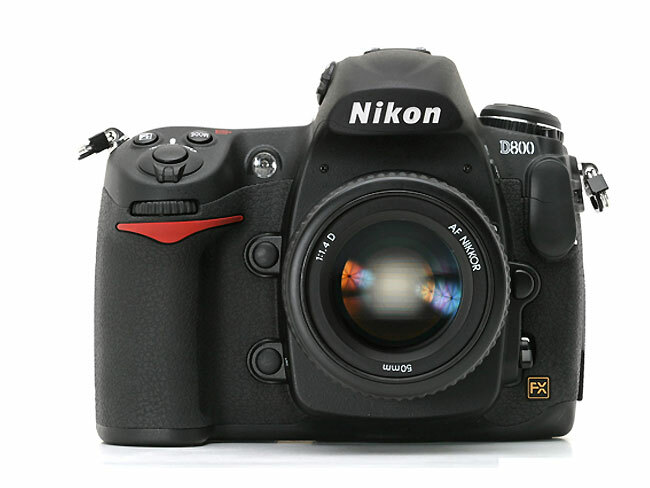 An official announcement is expected from Nikon on the October 26th with the D800 set for launch on November 24th 2011. As always as more information is released or confirmed we will keep you updated.